Japan is called Nihon and the Japanese language is called Nihongo (-go means language) in Japanese. The Kanji characters of the word Nihon means "sun-origin" also widely known as "The Land of the Rising Sun". Nihon is a more neutral word even when there are words Nippon and Nippongo. One could get to meet people on the streets or stepping our door for promoting the events or festival activities taking place in nearby areas through booklets or pamphlets containing details in all languages. We too did have a knock on our door, the Japanese person looking at us first showed the page in English, another person hastily turned to the page in Hindi, folding hands saying "Namaste" and pointed "India". That proud moment to cherish forever, knowing India and our language being spread in every small part of the world. India and Japan do have lots of similarities and they co-relate in many ways. 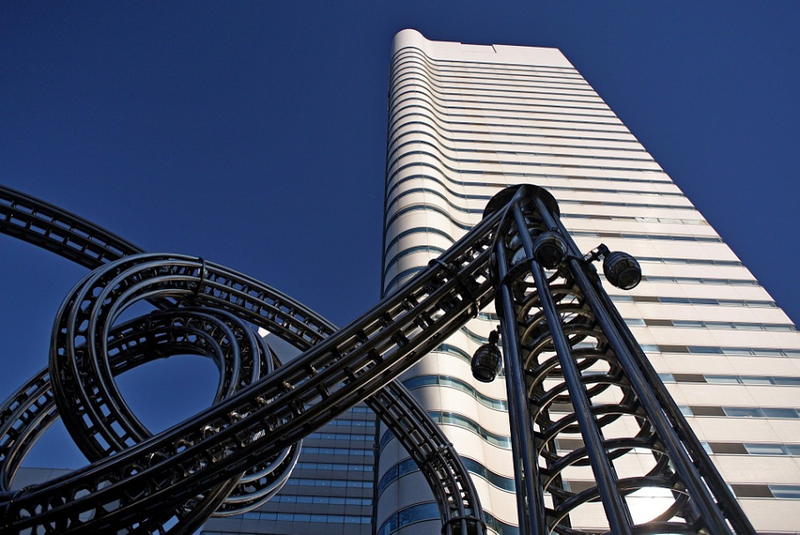 Let us have a look at the salient similarities between the two countries and know more about Japanese culture. Sitting on the Cushions or Mats on the floor is common in most of the Japanese Homes as it is in most Indian homes. 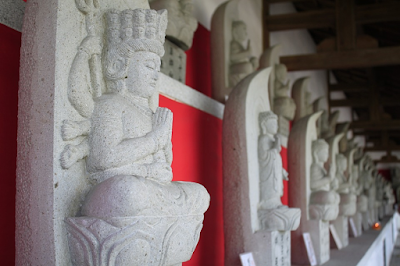 The formal way of sitting in a kneeling style is known as "Seiza" which is more common among Japanese. 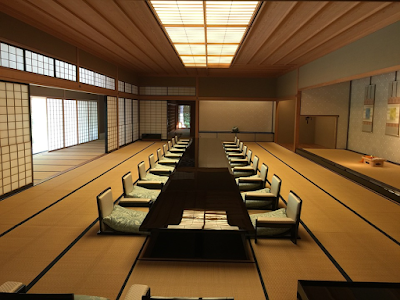 While a majority of restaurants in Japan provide Western style tables and chairs, low traditional tables where you sit on cushions on the floor are also common and referred to as "Zashiki". Many restaurants feature both, and you may be asked which you prefer. "Zabuton" is a Japanese cushion for sitting used both to sit on floor or on chairs. In Okonomiyaki (whatever you like grilled) and Monjayaki restaurants [Tokyo version of Okonomiyaki], customers cook their own on a grill built onto the table sitting on Zabuton. Taking of one’s shoes before entering a Japanese home and most of the temples in Japan is a must, a similar custom followed in India. Traditionally, the floors in most Japanese dwellings are covered with tatami mats, used to sit and sleep on instead of chairs and beds. Even if hard flooring is quite common in Japanese houses nowadays, the tradition of taking off one’s shoes remains. There are also designated bathroom slippers that must be used when going to the restroom, then removed when done. 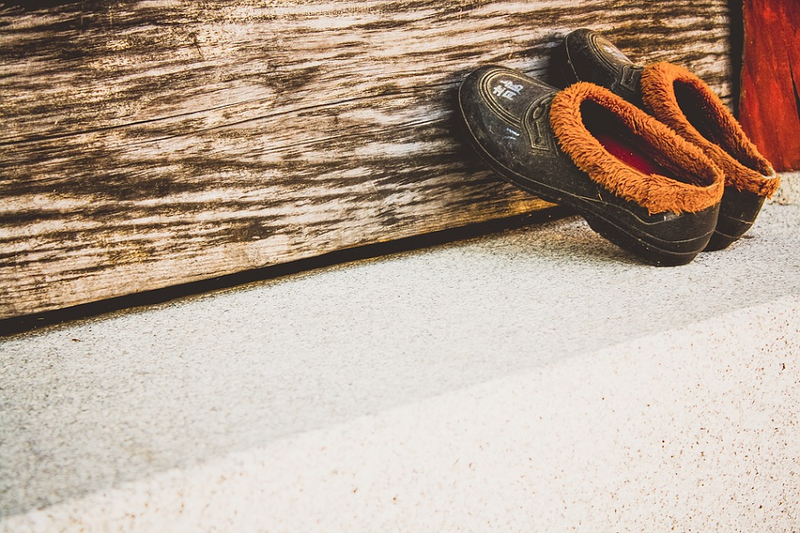 In both India and Japan, taking off shoes before entering a home is both cultural depicting a mark of respect and religious as followed in many religions at the house of worship. 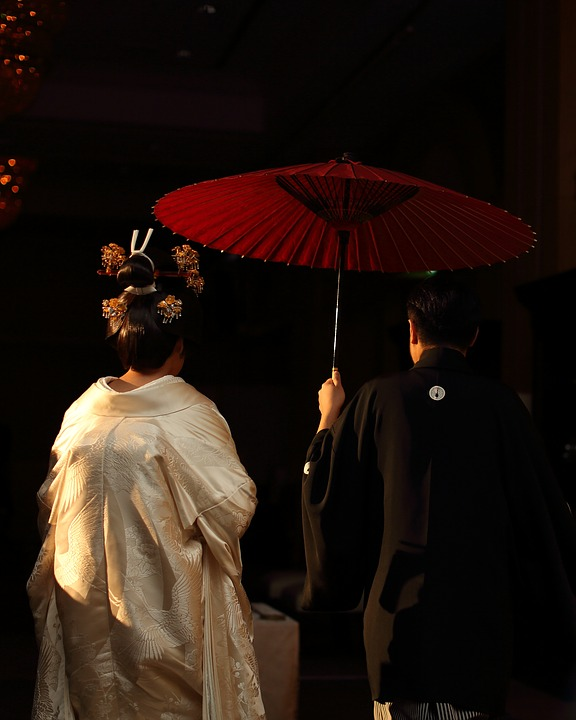 "Ren’ai" (Love Marriage) is based on mutual attraction between individuals in contrast to the traditional "Omiai" (Arranged marriage) in which a process that might give more weight to parental opinions than of the prospective bride and groom. 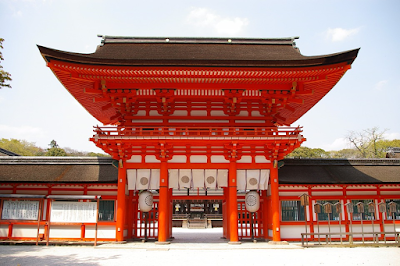 Most weddings in Japan are held according to "Shinto" (Way of Gods) tradition, [the ancient Japanese tradition] or Christian style Chapel ceremonies. In Japan, some vestiges of arranged marriages continue and many couples rely on matchmakers to find mates and background checks on a prospective spouse and his or her family also. In India, too most of the families still follow the traditional method of arranged marriages. Japan is a country where people mostly depend on the public transports for commutation just like India, though cars and other private vehicles are used highly. Also, Japan follows "Drive Left" traffic rules like India. We could see the usage of bicycles in large in Japan and they ride on the pedestrian pavements mostly. Most of the apartments in Japan hand over a bicycle key along with your home keys when moving in. One could see people walk more rather than taking up a vehicle too. Once, My friend and I on the way to the market, so much involved in our small talks, hardly noticed a cyclist at the back of us pedaling in the pace of our walk. While we stopped for a minute to guess the street, we saw the person too stopping at the back and got down from his bicycle. Before we could react, the cyclist smilingly bowed at us and went forward pedaling again. Such a gentle gesture never to be forgotten! 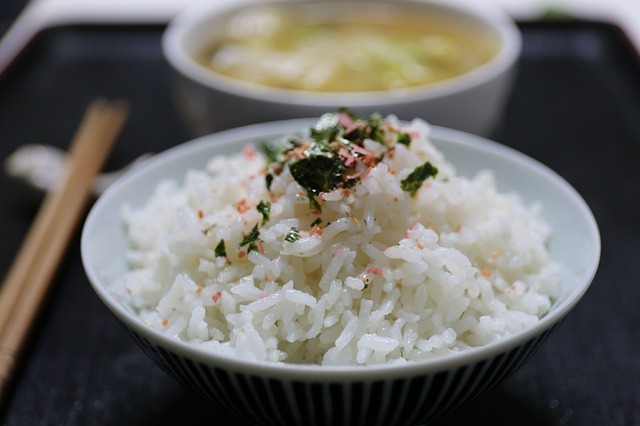 In Japan white rice is a staple component of virtually every meal just like India. Other typical ingredients include soy products and seafood that is served grilled or raw. Mostly, Vegetables and seafood are often prepared as "Tsukemono" (Pickles). Meals ideally contrast flavors and textures among different dishes and include many "Okazu" (Small dishes) rather than a main course. We could see in most of the restaurants the visual presentation of a meal which is considered to be most important. It is customary to eat rice to the last grain and is not uncommon to eat rice in every meal including breakfast. In Japan, it is an etiquette to say "Itadakimasu" (I humbly receive) before starting a meal and say "Go-Chiso-Sa a Deshita" (It was a feast) after the meal to the host. Families together have meals at home be it lunch or dinner, a belief from folks in both these countries. 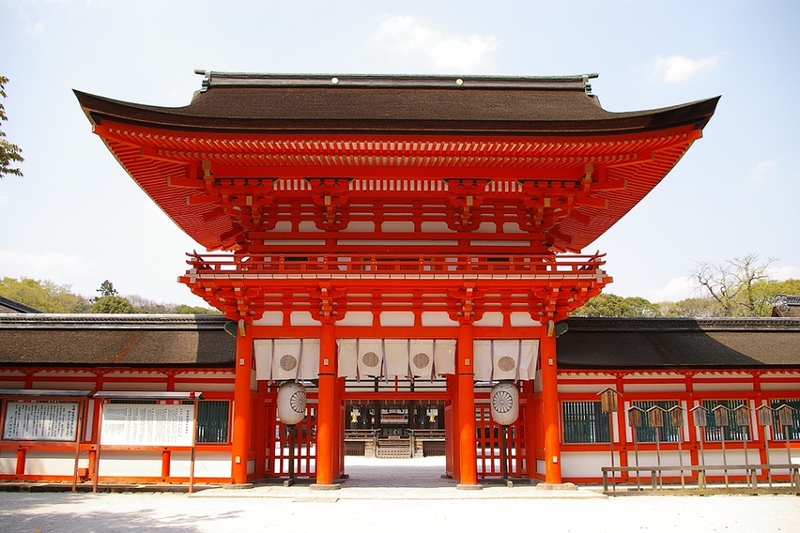 India and Japan go along with each other in celebrating numerous festivals. As there are various festivals celebrated in India, Traditional Japanese festivals called "Matsuri" are celebrated with no specific dates differing within the shrines of the provinces. 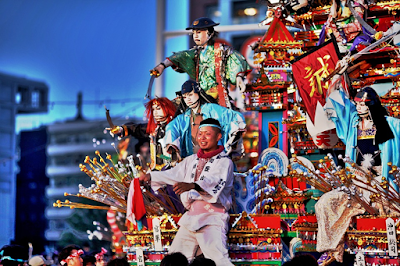 Matsuri often feature processions with elaborate boats and are usually related to the rice harvest. 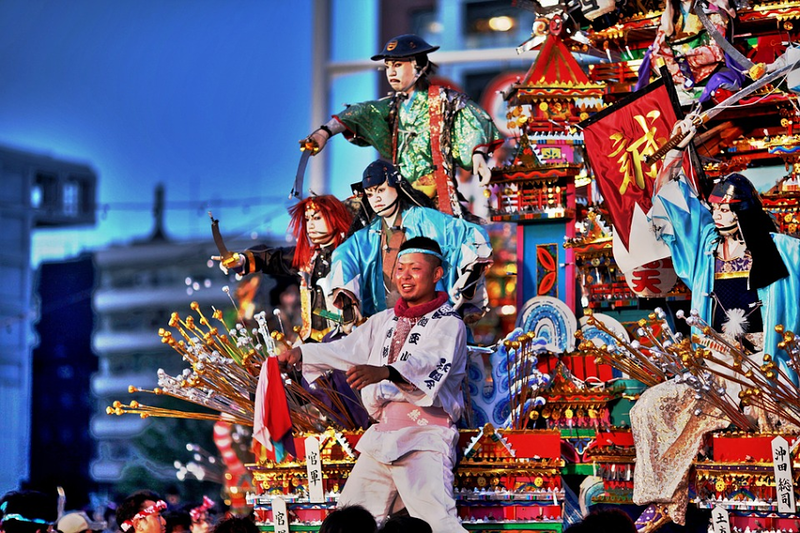 One of the most famous festivals in Japan is the , "Gion Matsuri" that takes place in July at Kyoto. Other important festivals include, "Yuki Matsuri" (Sapporo Snow Festival) in February at Hokkaido and "O Shogatsu" (Japanese New year) celebrated from Dec 31 to Jan 4th. In India, some of the popular festivals are "Diwali" (Festival of Lights), "Christmas", "Id" and many traditional festivals. 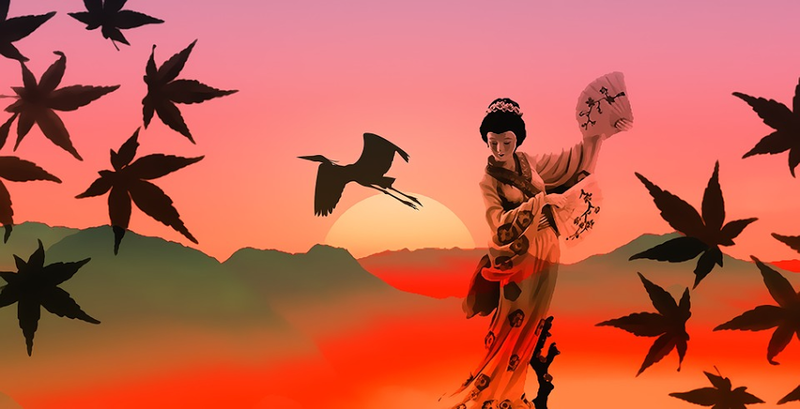 At Bengaluru in India, people celebrate "Japan Habba" (Habba in Kannada language is Festival) during Jan - Feb, to strengthen and deepen the relationship between the people of Japan and India. 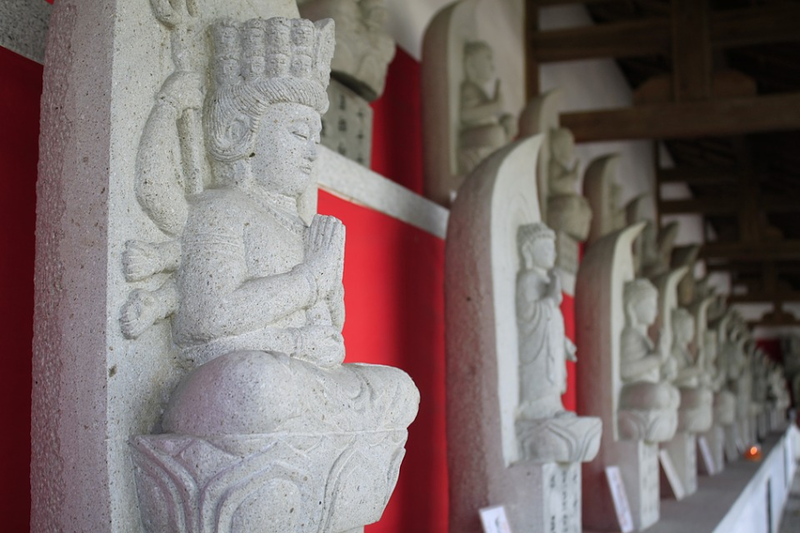 ● "Ohyakudo Mairi" - The ceremony of visiting a "Jinja" (Shrine) / "Otera" (Temple) to make a wish. People do this tradition in Japan when they need a prayer to be answered which is most common in India. 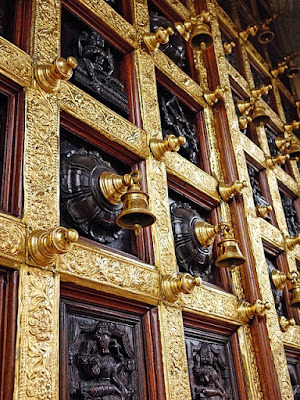 ● "Yoru Ni Tsume Wo Kitte Wo Ikenai" – Don’t cut your nails at night, which is a traditional practice in India as it marks respect to the religious belief of Deities visiting one’s home. In Japan people believed "Akuryou" (evil spirits) would approach at these hours. Though the belief is same in both the countries, the reason differs. ● Unlucky Numbers in Japan are number 4 and 9 as 4 represents "Shi" similar to the word death and 9 represents "Ku" similar to the word pain and suffering. Thus, gifts are presented in sets of 3 or 5 rather than 4. In India many people consider different numbers to be unlucky but as per numerology all numbers are lucky for us to adapt. 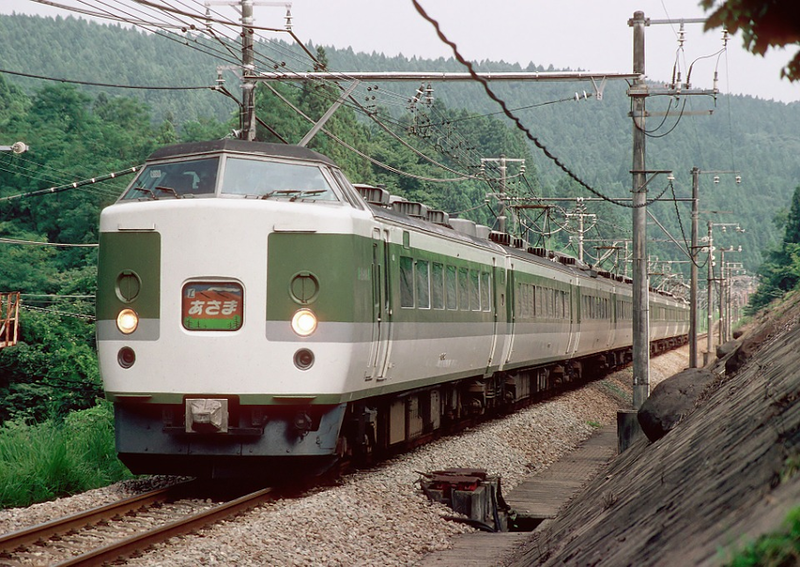 ● "Kita Makura" – Don’t sleep facing North is practically followed in India stating that the magnetic pull of the planet and the iron in our blood causes disturbed sleep and health issues, while in Japan it is believed to bring bad luck for the person sleeping. Kami (Diety) according to Japanese, influence the course of natural forces and human events. 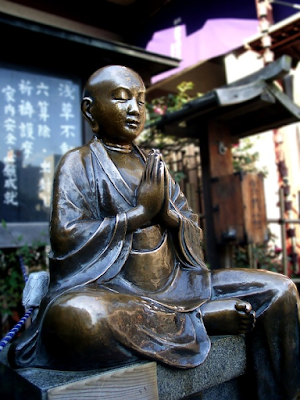 Japanese follow Shinto, Buddhism and Christianity while in India, being a Secular country, now many religions are followed variably. 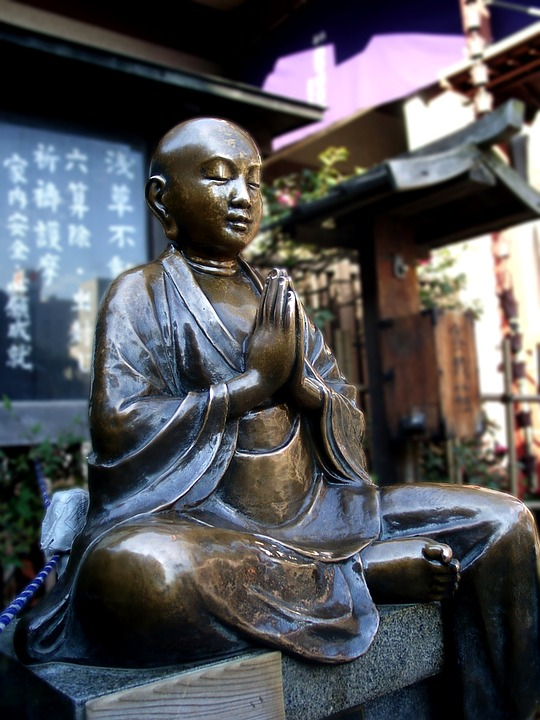 But Japan and India co relate with each other in many religious practices and beliefs in dieties. Innumerable local dieties are worshipped in Japan just like in India. According to H.E. Mr. Yasukuni Enoki, the former Ambassador of Japan, “More than 80% of the Japanese Gods are originated from Indian Gods. And the culture of these two countries bind together in common.” The practice to light incense sticks in temples and homes are common among the people in Japan like in India. 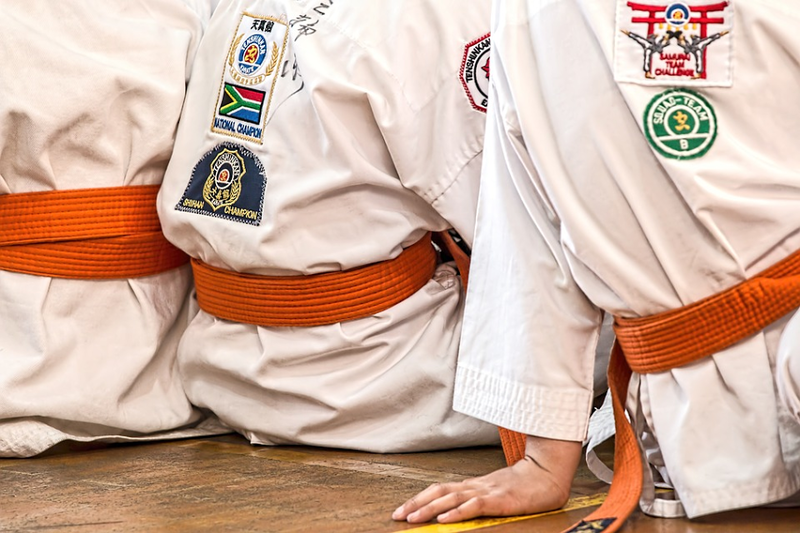 Martial Arts, the collective term originated in Asia to bring in the fighting arts or the self defence practices. These martial arts enhancing their traditions are still followed in both the countries with divinity. The historical origin of Japanese Martial arts could be found in the warrior traditions of “Samurai” which in India we call them as “Kshatriyas”. Some of the popular Japanese martial arts are categorized into 5 different self defence arts : Karate (Fight empty handed), Aikido (Keeping Harmony in the body by using the spirit of energy), Juijutsu (Gentle Art), Judo (Unarmed Combative sport) and Kendo (Fencing art with skill and discipline). India and Japan go hand in hand when it comes to Respect. Respect to elders is widely seen in India by touching their feet and in Japan by bowing low and most common way of respect in both the countries is by folding the palms near the chest. Even in family dinings, the elderly is first served. In India we find the respect offered by addressing the person with “Ji”, “Shri/Shrimati”, “Sir/Madam”, “Saahab/Saahiba”. In Japan they deliver respect with words like “San” (added as a suffix with the person’s name), “Sama” (Mostly to the higher ranks), “Kun” (addressed to the emotionally attached closed ones), “Chan, Tan, Bo” (Cute pronunciation of San mostly used for babies), “Sensei” (For Teachers), “Senpai” (Respected colleagues) and much more. 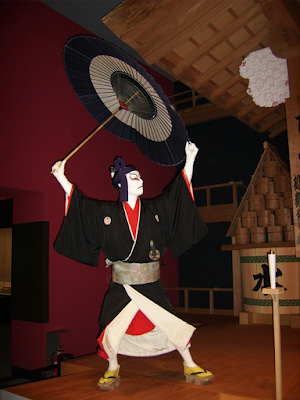 The term Ongaku in Japanese is derived from "On" (Sound) and "Gaku" (Enjoyment). Japanese and Indian music still flow with the traditions though western music prevails more. The two forms of traditional Japanese music are “Shomyo” or Buddhist chanting and “Gagaku” or Orchestral court music just like India having the Traditional “Carnatic” and “Hindustani” music. 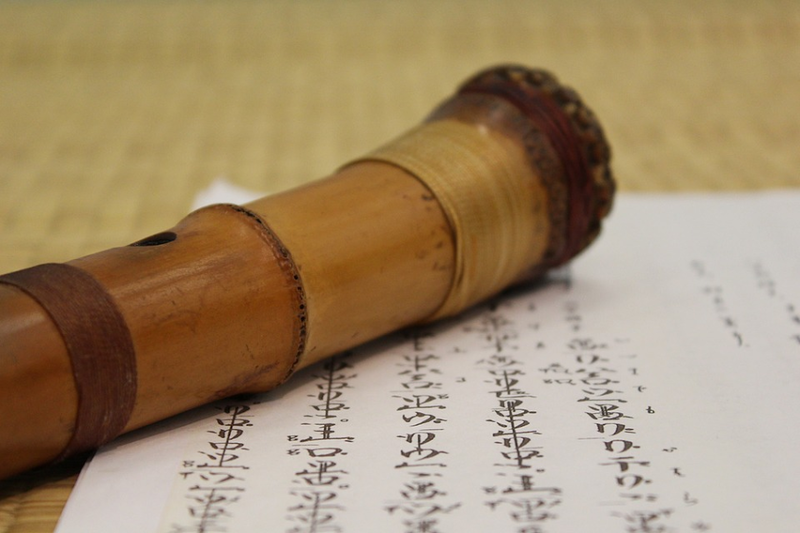 Some of the traditional Japanese Instruments are “Taiko” (Japanese drums), “Biwa” (Short necked lute), “Shakuhachi” (Bamboo flute), “Suikinkutsu” (Water Zither) and much more. Indian instruments include, Tabla, Veena, Mandolin, Shehnai, Sitar and many more. Japanese people still dwell with their traditional practices enriching conservation from their roots. 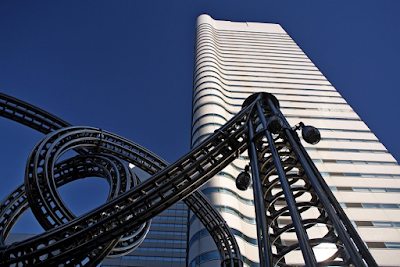 Most women in Japan still inhibit "Get married ; quit job" though being a developed country. As in India too, most women feel to take up family as their first priority before their career after their wedding bliss just because of the change in location or for their babies or taking a break from their hectic schedules. Japanese still take their conservative culture of couples not showing public display of affection like most of Indians. “Work is Worship” in India and in Japan it is considered higher than this. Some Japanese companies have a morning session for the workers and help them prepare for the day’s work. 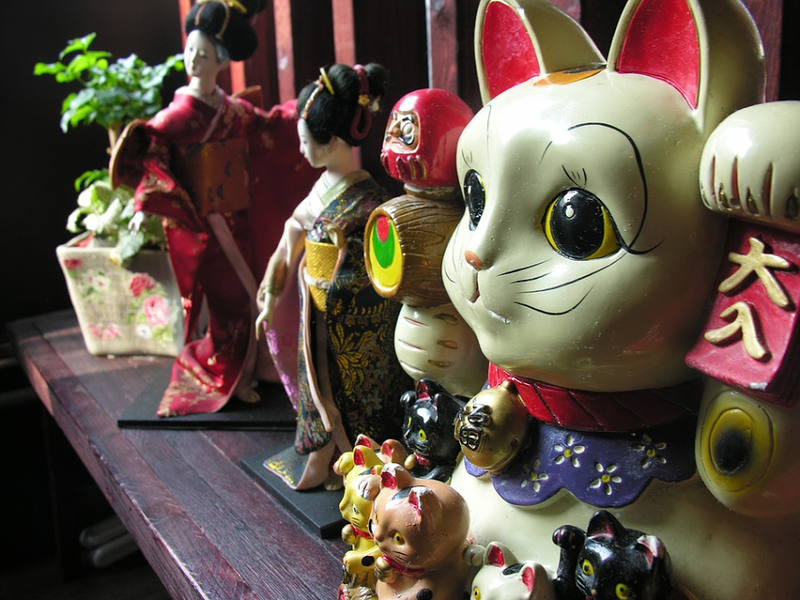 Loyalty to one’s company is paramount in the Japanese culture. Japanese people are so dedicated and work aholic when comes to job, just like Indians. Though modernization and western culture have breezed inside, one could still see the people in both the countries follow the traditions in their attires too. We could see on the streets of Japan, most women or men wearing the traditional Yukata / Kimono and women holding umbrellas too. In India, one could see most women wearing the traditional saree and men with Kurta and Dhoti/Pajamas. Culture and Traditions flow from the roots of our ancestors enhancing the essence of the country’s growth and dynasty. Many do find differences in abundance, but encompassing the similarities between the countries help in strengthening and facilitating the minds and thoughts of people which build the everlasting platform of stability, growth, compassion, strong relationship and peace in the countries. waooo nice post about "NAMASTE NIHON - Aish"
I agree with you Aish, whatever may be the differences - it is the similarities that unite both nations in harmony. Effective work. It's very interesting to see the similarities between Japanese and Indian culture. I wonder if all Asian cultures have a common root. Very glad you liked it 😊 I had thought about this cultural integration as well several times when I was in Japan. Thanks for stopping by Fabiola! So many similarities between these two asian countries. Days are not too far these asian countries would show to the world their might through peace, culture, human valuesand not greedy in taking other's land. Good comparison and educative.